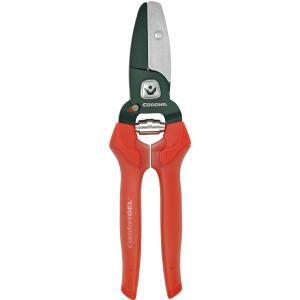 The Anvil Pruner is designed for tough, dry and woody growth. The special nonstick coating on the blades provide maximum cutting performance. The ComfortGEL grips are designed for maximum comfort and control.